I love a good book about a 2nd chance love! This book had romance as well as humor. 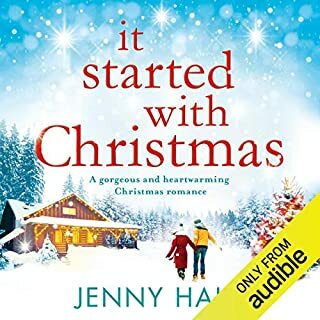 The narrator did a great job telling the story, and I enjoyed it from the beginning to the end! Fantastic Story of Lost Loves and Moving Forward! 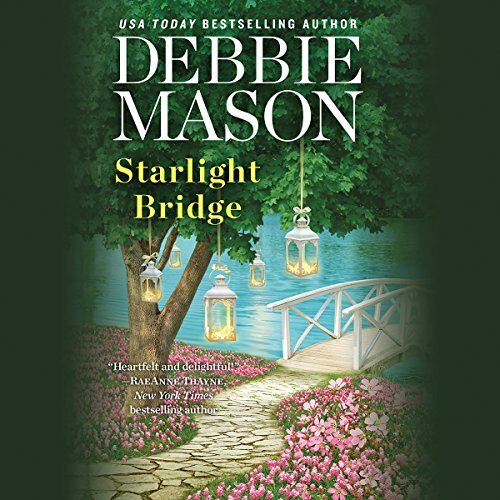 Starlight Bridge is a wonderful and thoroughly entertaining book written by Debbie Mason. 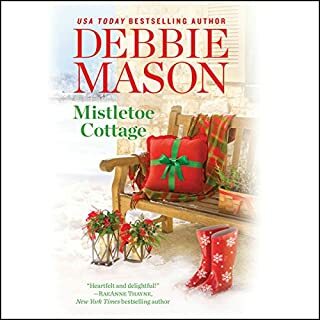 It is the 2nd book in the Harmony Harbor series and like the previous book in the series (Mistletoe Cottage), the basic premise is one of lost loves and the "one that got away." I simply loved it! 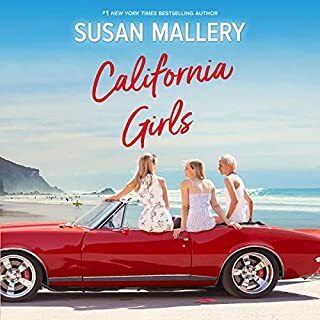 It had everything I want in a good book - great secondary characters, lots of humor, a little mystery and intrigue, and a relatively clean romance. The heroine of this story is Ava DiRossi who is currently a maid at Greystone Manor, a run down old estate that was turned into a destination hotel decades earlier. 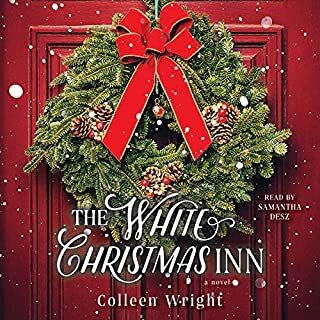 Sophie (who was featured in Mistletoe Cottage) is now the manager at Greystone and she offered Ava the opportunity to become the head chef in the inn's restaurant, but Ava declined using her paralyzed (and abusive) father as the reason she couldn't accept. As if she didn't have enough problems to juggle, her ex-husband Griffin Gallagher moves back to town and is staying at the Manor. And to make matters even worse, she still loves him. What makes the Harmony Harbor series so much better than most in this genre is the excellent writing and dialogue. The conversations between Ava and Griffin are so natural and believable and the chemistry between the two is simply combustible. 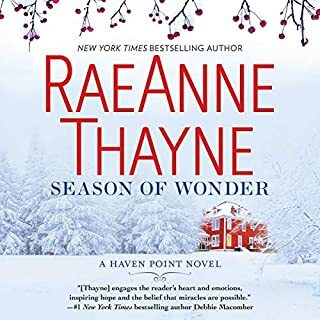 There are also several interesting supporting characters who I'm sure will end up being featured in their own Harmony Harbor books in the future. Plus the funniest parts of the story are with the Manor's resident ghost who keeps a careful watch over her grandchildren and great-grandchildren. There is also a secondary plot where a few in the community want the Gallaghers to sell the Manor to a developer who intends to tear it down, while others who work at Greystone (Ava and Sophie) want to save it because in doing so, it will save the livelihoods of other local residents who rely on the Manor in their own businesses. 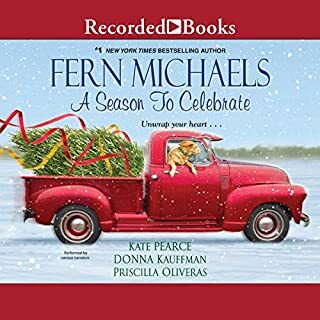 Becket Royce narrated this audiobook and she is simply fantastic. Beckett's style is very natural with smooth overtones and subtle character nuances for each of the characters. I can't help but become totally immersed while listening to her narrations. She makes me laugh out loud and even shed a few tears. I can't wait for the next book in this series!